Therefore information management software enables you to store, manage and process all kinds of business information efficiently, economically and securely throughout your organization. 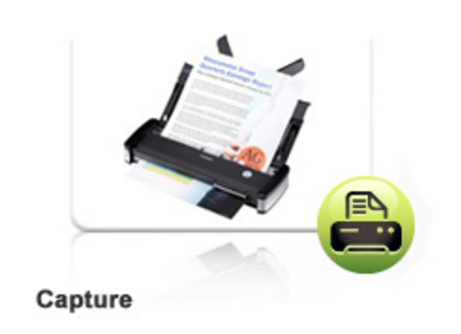 CAPTURE - Easily capture your paper or electronic information for secure archiving. FIND & EDIT - Easily search for information, and collaboratively edit documents. WORKFLOW - Transform your manual, paper-based business processes into automated, digital workflows. MOBILE & REMOTE ACCESS - Remotely access all your information and participate in workflows directly from your mobile device. INTEGRATION - Therefore seamlessly integrates with many of your existing software and hardware systems. SECURITY - All of your information is securely stored and backed up, and user access permissions are highly customizable.